This is A-State Connections. I’m Johnathan Reaves. 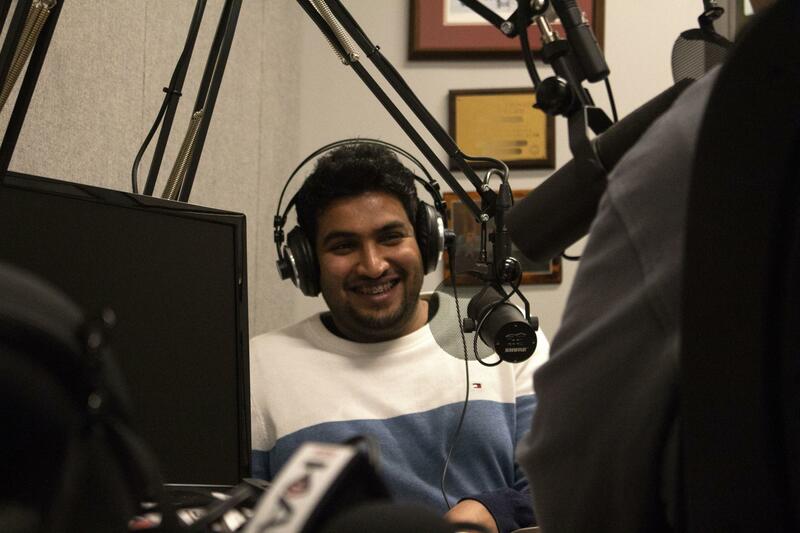 In this segment, we continue talking to our KASU Graduate Assistant Ahmed Dean. You may remember we talked to him recently about how he came to America from his native country of Saudi Arabia. We are talking about some of the specific challenges he faced, and today, he focuses on some of the economic challenges he faced. Click on the Listen button for the entire interview.